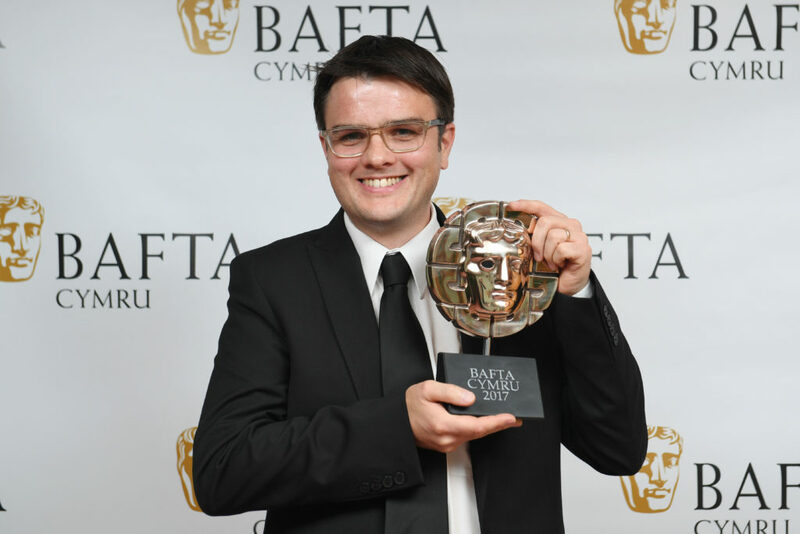 Alpha Productions enjoyed a double win at the recent BAFTA Cymru awards for ‘Aberfan – The Fight for Justice,’ which originally aired on BBC One. 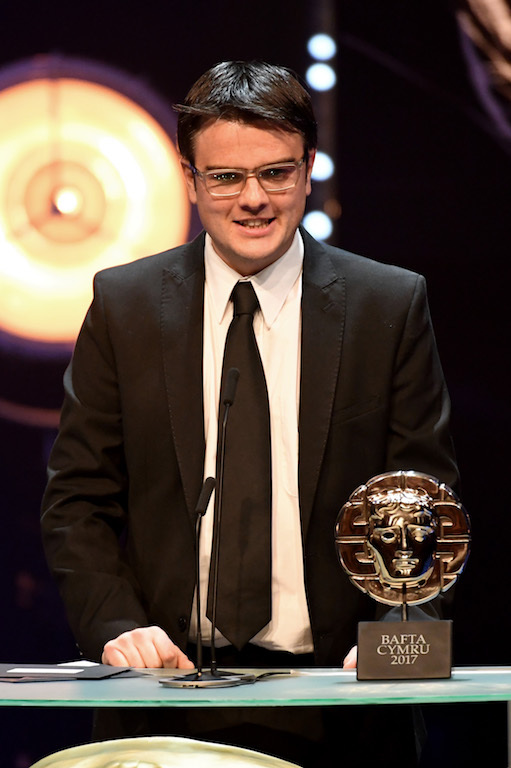 Producer and Director Iwan England received the BAFTA for Best Single Documentary, also known as the Gwyn Alf Williams award. Huw Edwards picked up the Best Presenter award for his work fronting the documentary. The programme had also received nominations in the Best Photography and Best Director categories, and was acknowledged at the recent Celtic Media Festival with a nomination in the Best Single Documentary category.